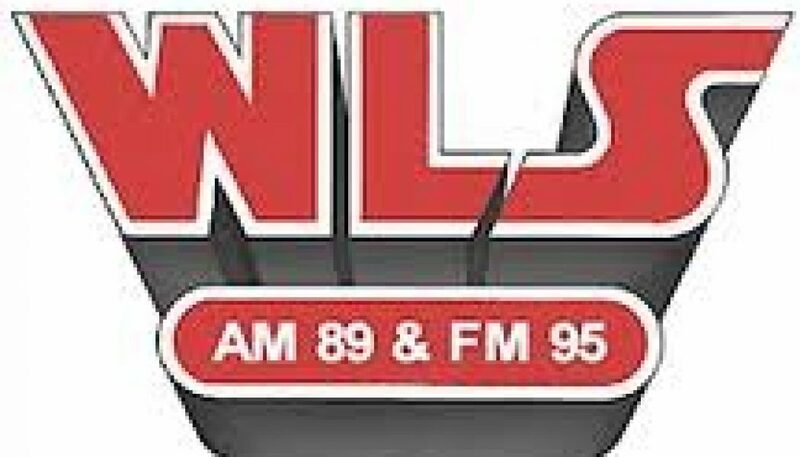 Recorded 30 years ago today, this is a sample of Chicago’s heritage WLS-FM near the end of its 2nd era with those famous call letters. At this time, the station’s slogan was “The Rock of Chicago” and the format sounded somewhat like what we would describe today as something in-between Classic Rock and Classic Hits. 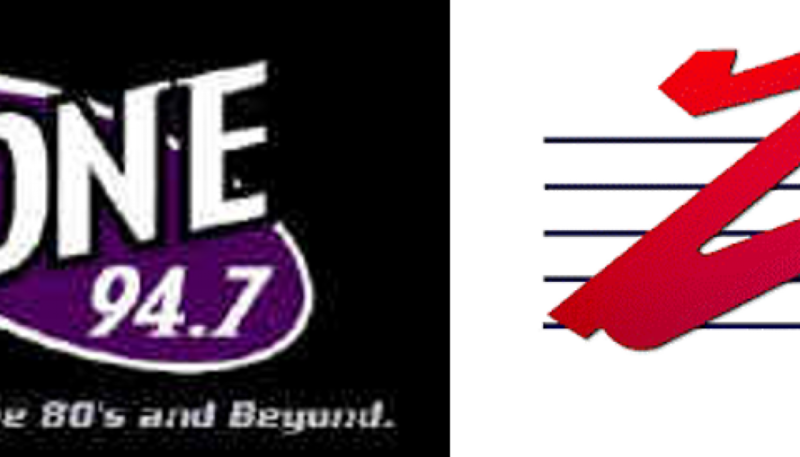 According to this WLS history site, the station rebranded itself with the “Hit Rock” slogan the following year, only to become WYTZ (Z95) in 1986. Visit our sister site, Airchexx.com, for additional WLS content.